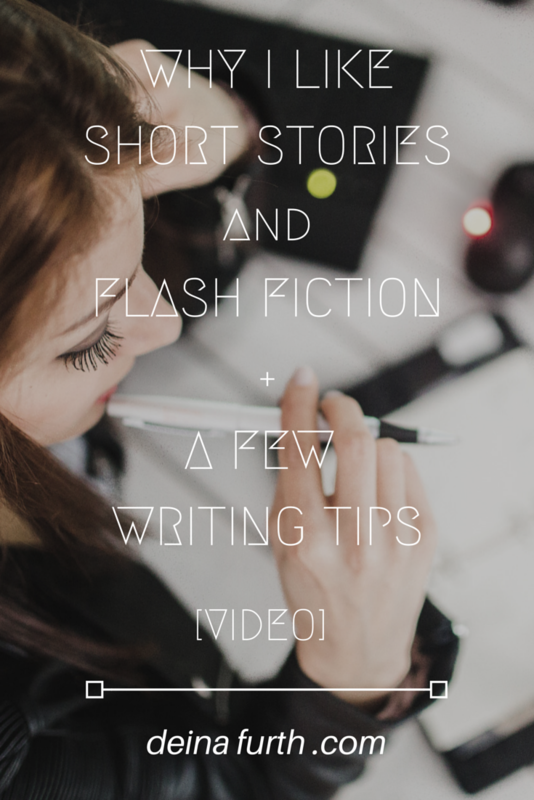 VIDEO: Why I Like Short Stories and Flash Fiction–And a Few Writing Tips! Hey, everyone! It’s been a little bit since I have shared a vlog with you, but here I am. 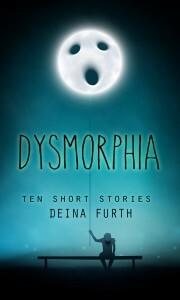 In honor of our blog tour we’re putting together over at The Short Story and Flash Fiction Society, I wanted to put together a video talking about why I enjoy short stories and flash fiction. 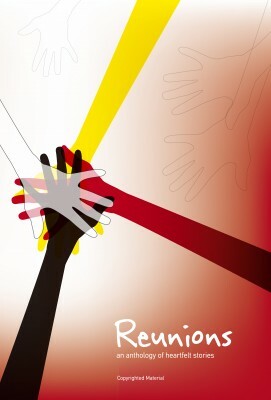 We’re promoting our anthology “Reunions” right now, which, if you haven’t already, you can purchase here. If you’re looking for a more structured, instructional series, why not try my podcast? 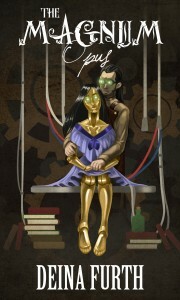 I’ve got some great tips for aspiring writers there too! Oh, and don’t forget to subscribe! Like what you saw? Share it!